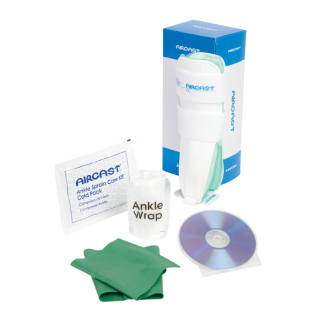 Aircast® Ankle Sprain Care Kit : Balego & Associates Inc. - BalegoOnline.org, Providing the Products You Want and the Services You Need Since 1984. Complete system for the functional management of an ankle sprain. Includes an Air-Stirrup Ankle Brace, ankle wrap, cold pack, exercise band, and a DVD plus booklet showing instructions for treatment and rehabilitation. 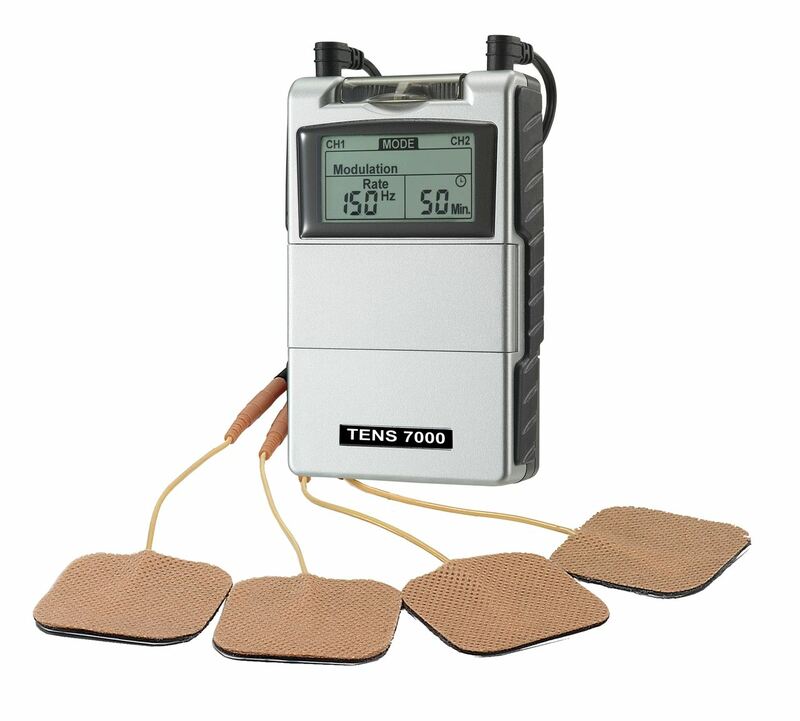 Indication: Acute injury; Post-op; Ankle sprains grade I, II,; Chronic instability. Indication: Acute injury; Post-op; Ankle sprains grade I, II,; Chronic instability.Complete system for the functional management of an ankle sprain. Includes an Air-Stirrup® Ankle Brace, ankle wrap, cold pack, exercise band, and a DVD plus booklet showing instructions for treatment and rehabilitation exercises. Complete system for the functional management of an ankle sprain. Includes an Air-Stirrup® Ankle Brace, ankle wrap, cold pack, exercise band, and a DVD plus booklet showing instructions for treatment and rehabilitation exercises.